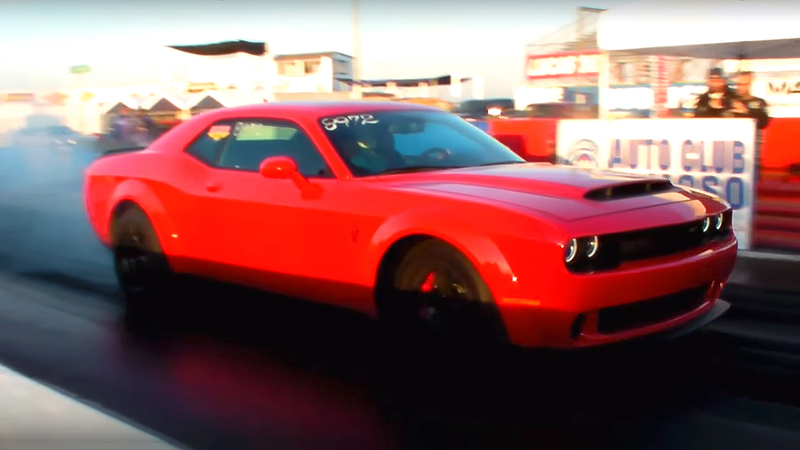 For those who don’t know nothing and never heard of SRT MUSH’s Dodge Demon, well here it is, and it is officially the fastest Demon at the moment. 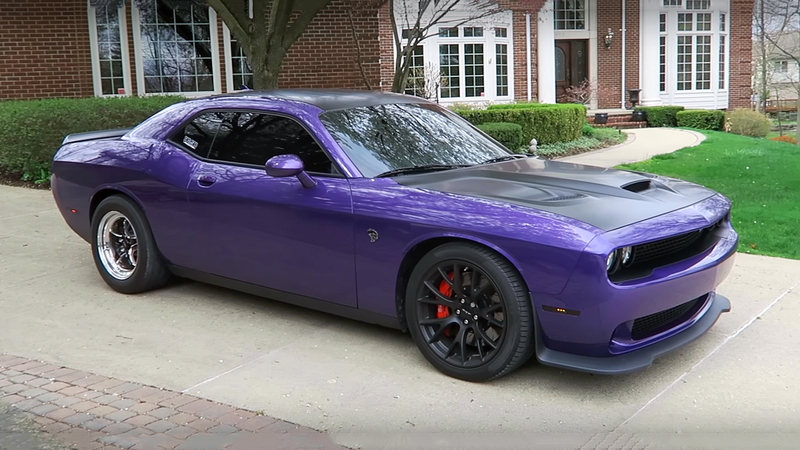 First, we must say that this Dodge Demon it is not bone stock, but rather has some mods. Speaking of the mods, the SRT MUSH’s Dodge Demon has upgraded 1700cc injectors, E85 conversion, 2.65 upper pulley, catless mid-pipe, ECU tune and rear Hoosier slicks tires. With this configuration, the factory Supercharged 6.2 liter Hemi V8 engine is capable of producing nearly 950 horsepower at the rear wheels. 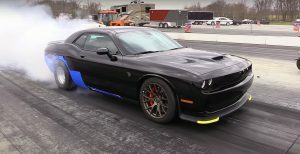 ﻿ A few days ago at Cecil County Dragway, SRT MUSH has managed to achieve a 1/4 mile time of 9.31 seconds @ 149 mph, which make his Demon officially the quickest in the world. 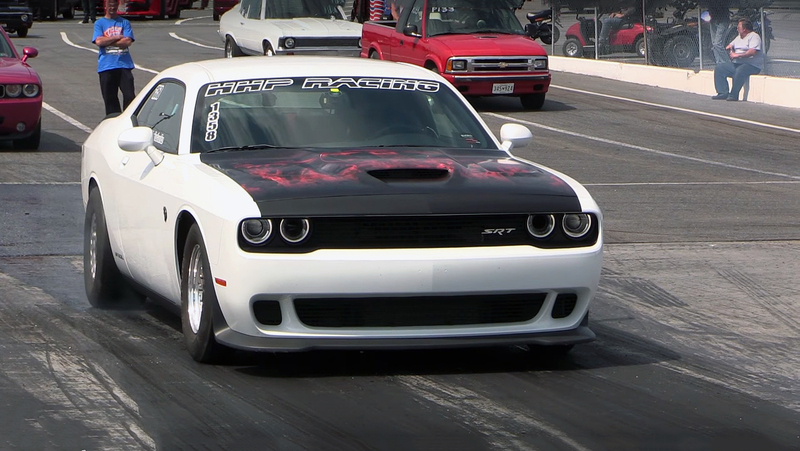 We believe that, this Demon soon will be pushed even harder, in the 8 second range.